Shitamachi Tendon Akimitsu was created by Mr. Akimitsu Tanihara after he apprenticed at “Dote no Ise-ya”, a tendon shop with more than 128 years of history. 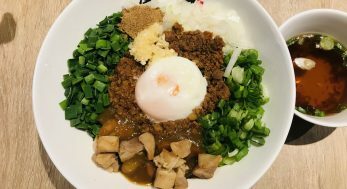 When Mr. Akimitsu Tanihara opened his own restaurant Shitamachi Tendon Akimitsu in Asakusa, his masterpiece “Godaime Tendon” won the Japan Donburi Awards for 3 years in a row. Shitamachi Tendon Akimitsu is apparently pretty famous in Asakusa and Singapore was their first overseas expansion, so I was pretty excited when I chanced upon an outlet in Westgate. 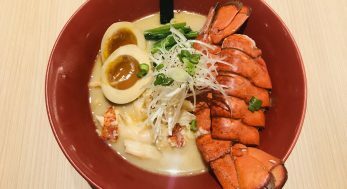 All tendons come with a chawanmushi, a bowl of miso soup and free-flow of their homemade pickles. The bean sprouts are ridiculously salty but the pickled radish are very refreshing. You will be needing lots of this, more on this later. Akimitsu’s Signature Tendon [$14.90] brims with tempura of prawn, white fish, egg, seaweed and assorted vegetables. You can’t fault it on the generous portion of the dish, but the whole thing is really oily. Every bite fills my mouth with greasiness. 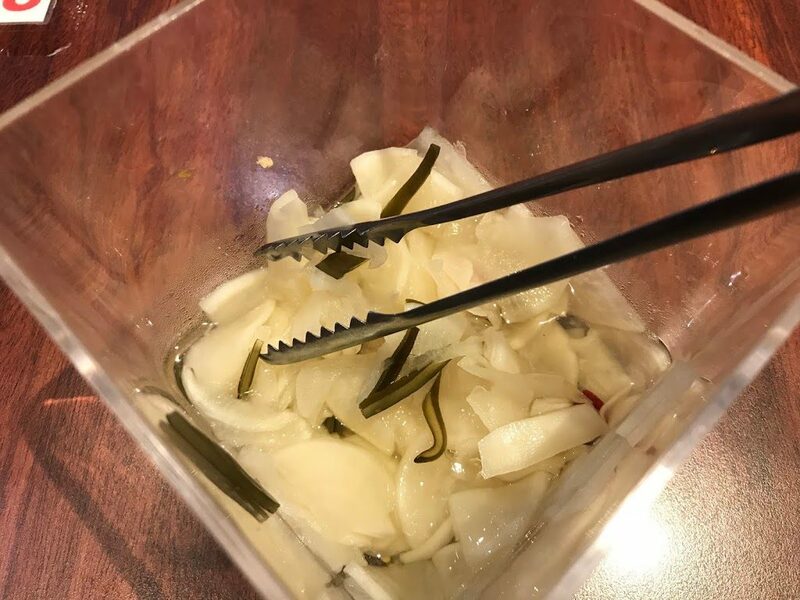 Now I understand why they offer free flow pickles – it’s to counter the greasiness of the tendon. 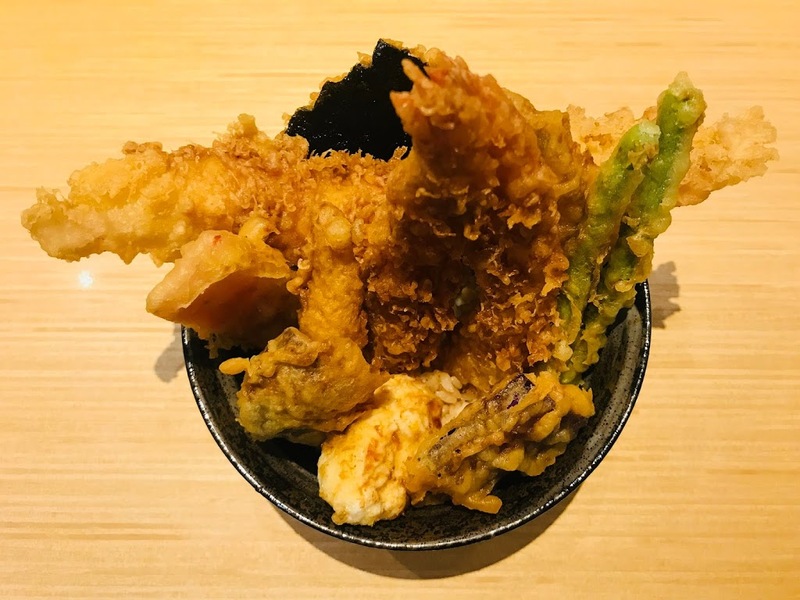 Other offerings include Vegetable Tendon [$12.90], Ebi Tendon [$17.90], Kakiage Tendon [$15.90], Unagi Tendon [$22.90], Mixed Tempura Rice Set [$15.90], Ebi Tempura Rice Set [$18.90] and Vegetable Tempura Rice Set [$13.90]. You can choose either Asakusa Original Sauce (recommended) or Spicy Sauce (which I read from DanielFoodDiary that it’s not spicy at all) for all tendon sets. Kakiage Tencha [$17.90] is almost identical to Kakiage Tendon except that you get to pour dashi broth to make it into a porridge. The kakiage is filled with prawn, white fish, silver fish, onion and assorted vegetables. 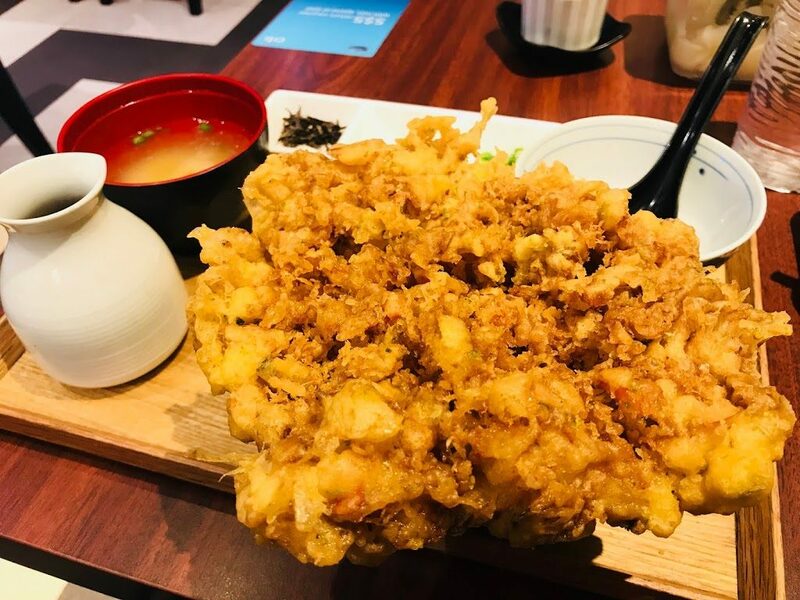 I am not joking when I say that the kakiage is HUGE. In fact, it is so big it completes covers the rice below, I had to lift it off like a lid to uncover the rice below. 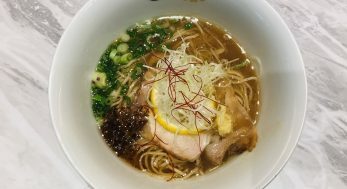 It is just as oily as Akimitsu’s Signature Tendon and I could not finish even half of it. 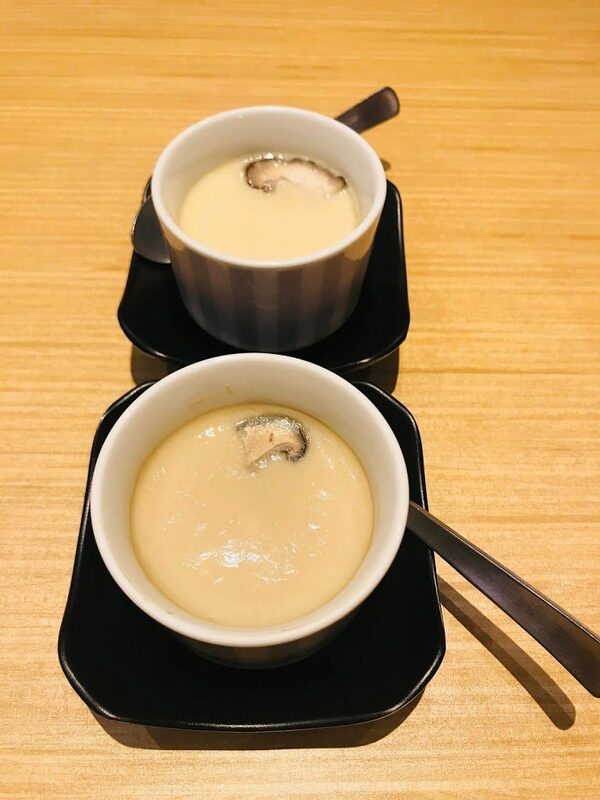 The dashi broth helps a little, if you are looking to eat porridge with a layer of oil floating on top. I am not sure about the other Shitamachi Tendon Akimitsu outlets, but the outlet in Westgate is actually part of Osaka Ohsho. You can order both Shitamachi Tendon Akimitsu items and from the Osaka Ohsho menu on the iPad. 1. I still don’t like Osaka Ohsho and I think it is one of the worst Japanese chain restaurants (no offence to Osaka Ohsho fans). 2. 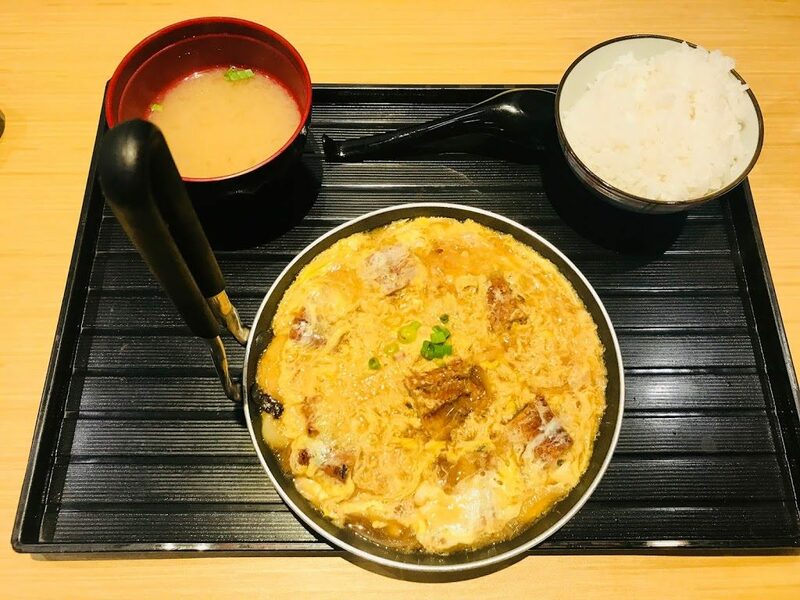 Unagi should never be served as a toji set, cooked with eggs in broth. 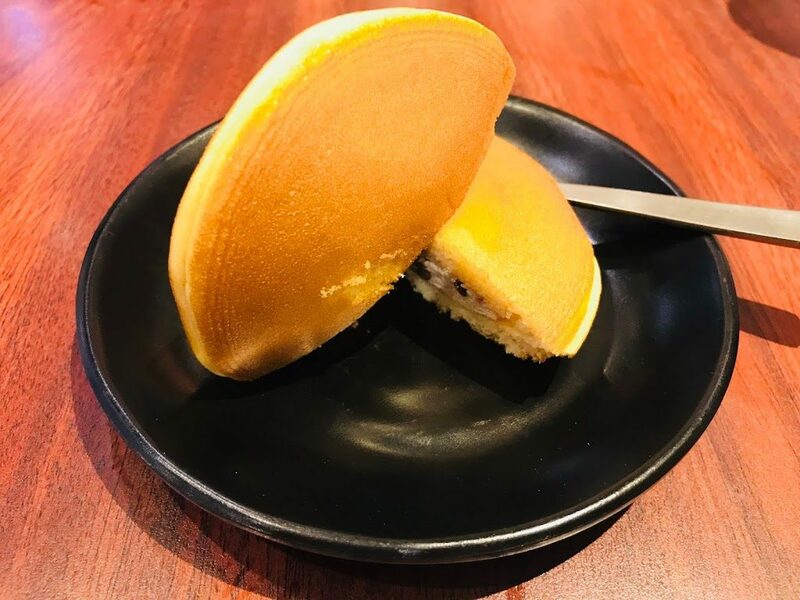 At least the Dorayaki Ice Cream [$5.90] was pretty decent and you can’t really go wrong with Hokkaido Milk Pudding [$5.90]. 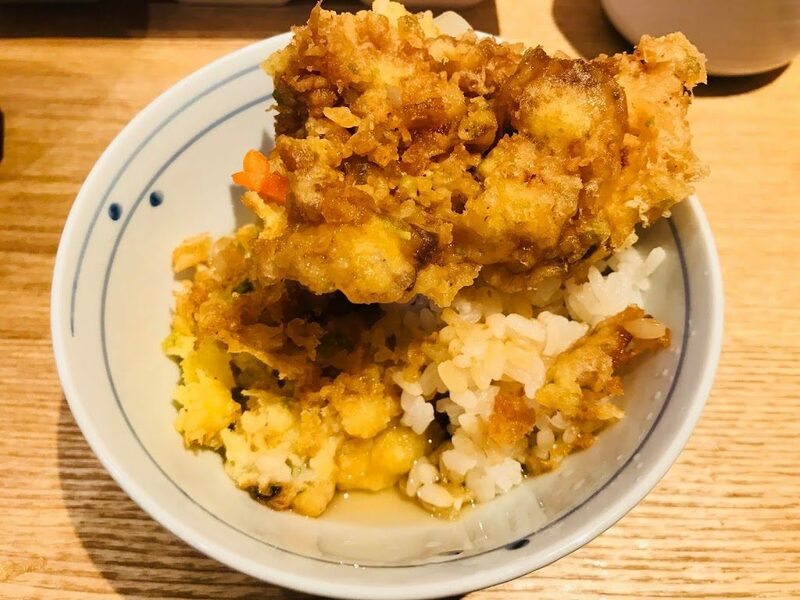 I think it will be a very long time before I can forget the greasiness of Shitamachi Tendon Akimitsu’s dishes before I will dare to venture into any other outlet. 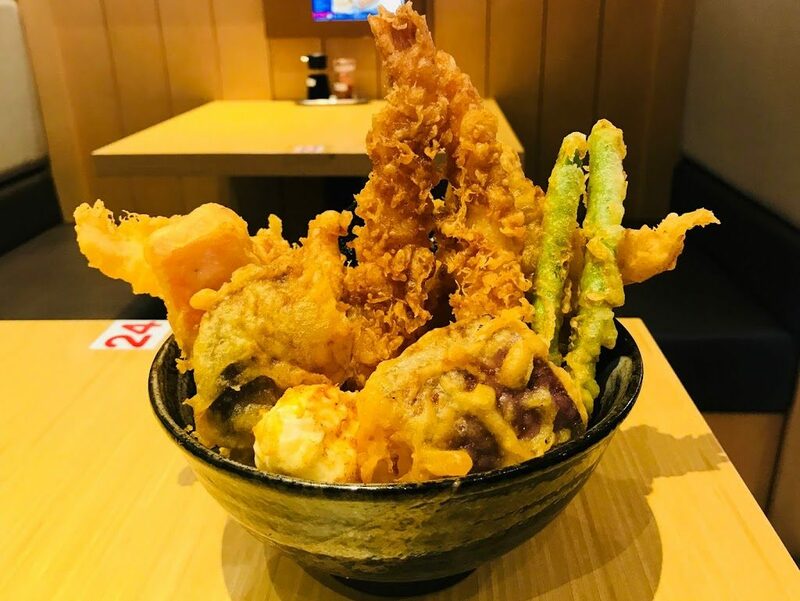 I should probably try out the Plaza Singapura outlet before giving my verdict, given that it was the first outlet in Singapore and Mr. Akimitsu Tanihara actually flew down personally to teach the staff how to fry the tendon. Till then, I will go back to my favorite Tempura TENTEN.